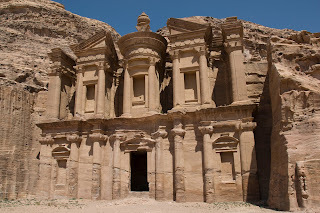 Petra is an ancient town built on a mountain slope and become one of the wonders of the world. This place has attracted millions of tourists every year to witness the progress of civilization in ancient times. 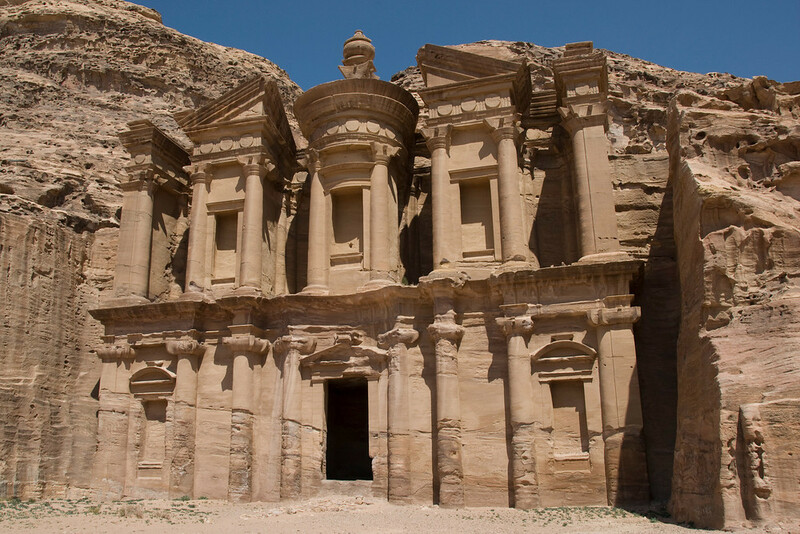 The city has thousands of monuments and historical sites as one of Unesco world heritage. 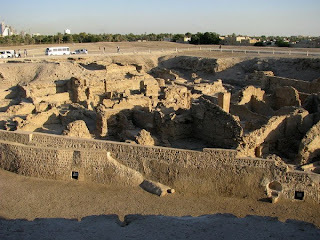 The site, offers ancient buildings, traditional markets and in the category of the oldest mosques in the world. 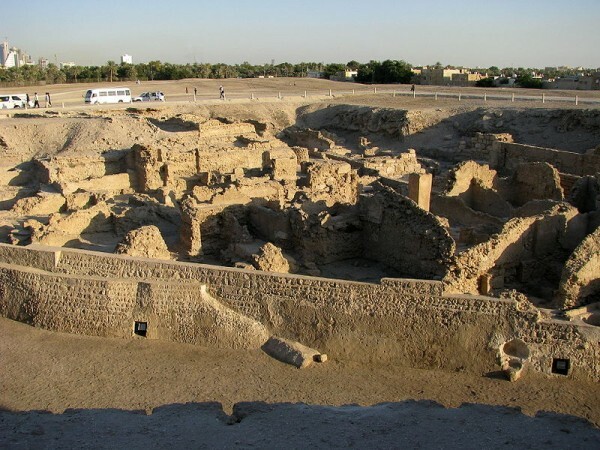 Country located in the Persian Gulf has a famous castle called Qalat al Bahrain, and become one of the UNESCO heritage site. 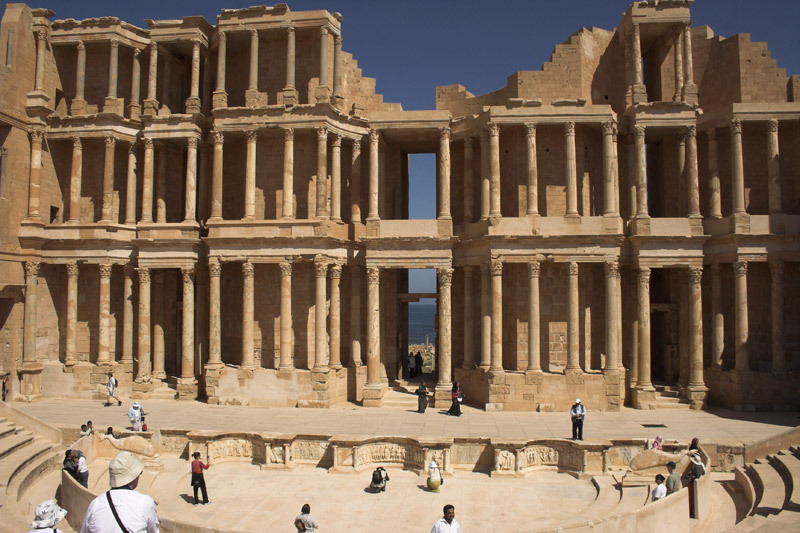 In addition, there are also a number of monuments, museums, a form of modern architecture that describes the progress of Arab culture in the past. 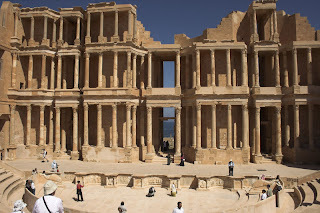 Located east of the capital city of Tripoli, the Roman legacy is called Sabratha. The city has a number of buildings in the form of Roman architecture is still intact and become witness to the glory of Rome in the region. 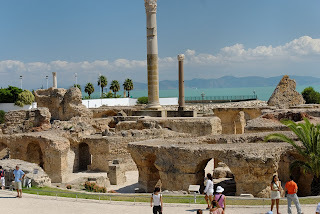 Carthage area of ​​the site, formerly known as one of the most important trading town in the reign of the Roman. The ruins of this site has the remains of the theater building, port and baths ever built by the Romans.